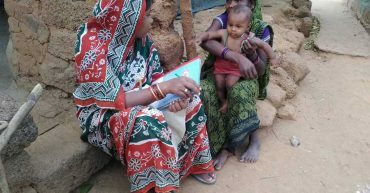 Amrita SeRVe health workers are continuously visiting homes to give awareness on several preventable infectious diseases such as malaria. 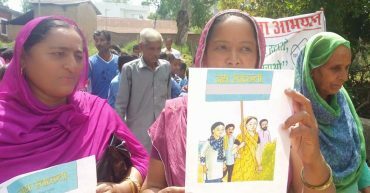 Indpur village: a clean-up rally urging a reduction of plastic waste was organized by the government. 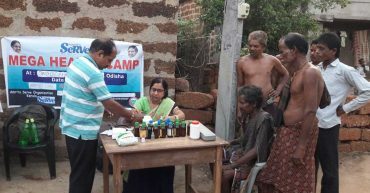 The first Homeopathy Health Camp was organized by devotees at Bindhyagiri village in Odisha. During Health Worker Week, many activities are done in the villages with a lead of Amrita SeRVe health worker.